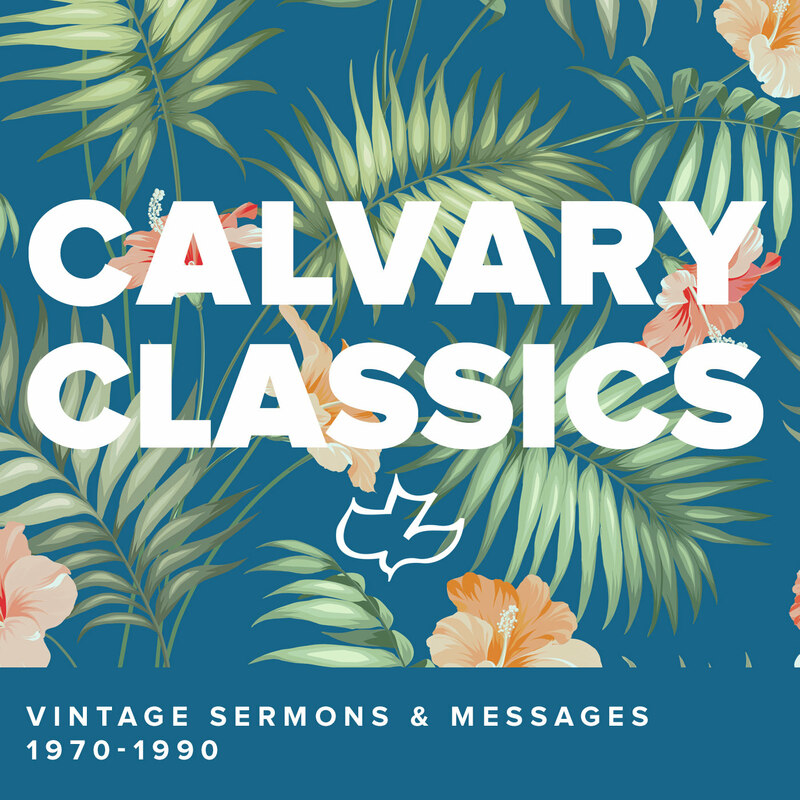 From its birth, the Calvary Chapel Movement has been aggressively engaged in sharing the gospel of God’s grace with the world. 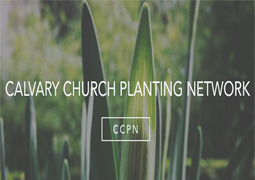 Here you will find some of the most effective Calvary Chapel Affiliated ministries leading the way in church planting and evangelism. Whether you are looking for hands-on training in effective church planting, tips for sharing the gospel in your personal life or wanting to be involved in large-scale event evangelism, these ministries are sure to serve as great assets to you and your ministry. 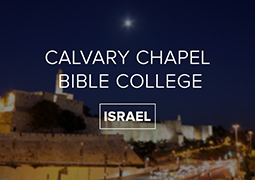 Our desire is to reproduce healthy Calvary Chapel churches that teach through the Bible and have a balanced view of the present work of the Holy Spirit in the Church today and are associated theologically, philosophically, and relationally. To this end we are building a team of qualified church planting mentors to equip and encourage up-and-coming church planters. 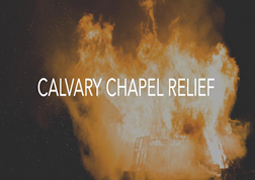 Calvary Chapel Relief is an information site documenting the past and current work of Calvary Chapel Affiliates and partnering Christ-centered ministries that are answering the call of God to respond to man-made and natural disasters both domestically and internationally. Our vision is to demonstrate the love of God to victims of disasters by meeting their physical, emotional and spiritual needs. 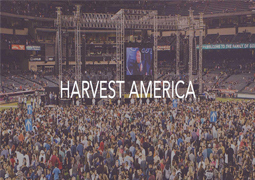 Harvest America is an annual live nationwide event, streamed to thousands of host locations across the country—including churches, theaters and living rooms. 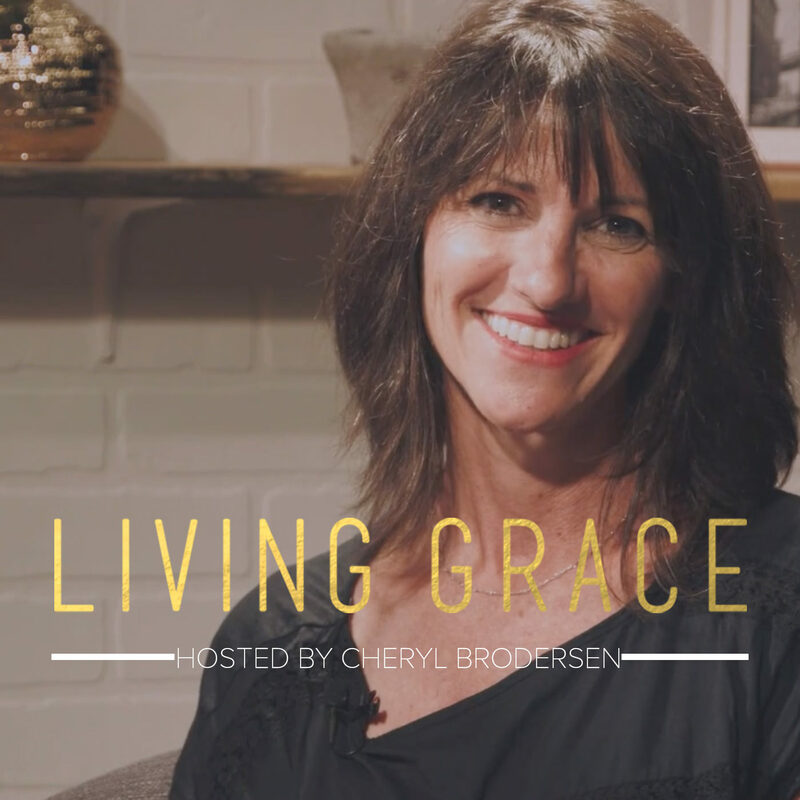 Featuring top Christian artists and a clear gospel message by Greg Laurie, the goal of Harvest America is to impact a nation desperately in need of hope. 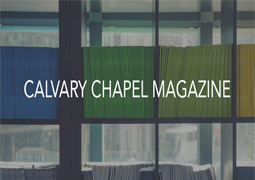 Show the Gospel: The Calvary Chapel Magazine is full of testimonies of lives changed by Jesus. Each issue also contains a one-page Gospel message on the back cover—making it a great tool for personal evangelism and outreaches. You can order the quarterly, 64-page publication in bulk for your church or as a personal or gift subscription. 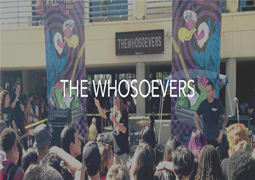 We are a movement of Whosoevers leading the way to reflect Christ in culture. 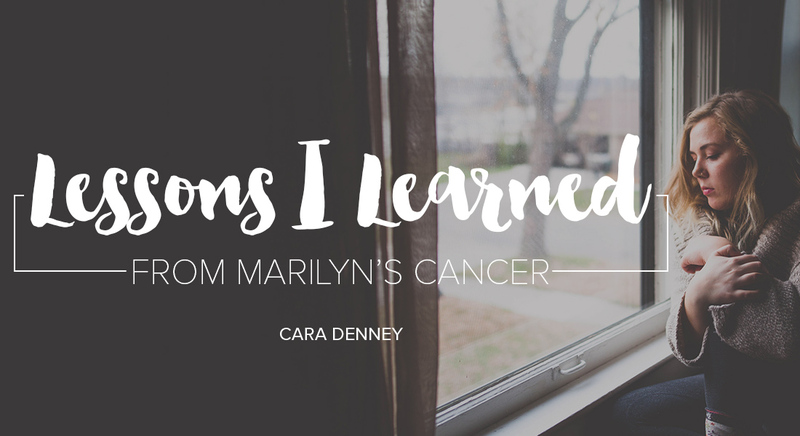 Our stories are filled with overcoming addiction, self-doubt and hopelessness. The mission is to inspire the one with truth and purpose beyond entertainment. We are set out to encourage young people to discover and develop their unique purpose for their lives. 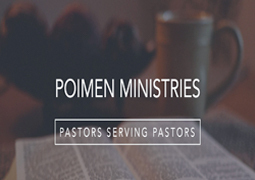 Poimen (”Shepherd”) Ministries is a ministry to Senior Pastors, providing help to pastors in any area that they may need or want assistance. 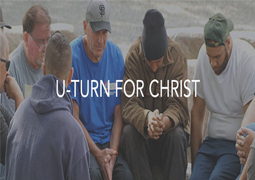 The approach of Poimen Ministries is to connect experienced pastors with any pastors that need or want help and/or encouragement. We are a ministry to missionaries and pastors. 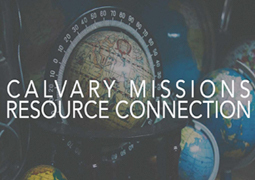 Our primary goal is to provide missionaries with the information and resources they need to enable them to fulfill the ministry God called them to. We work to equip pastors with the information they need to support their missionaries as they prepare for the mission field, while they are living overseas and upon their return to America. 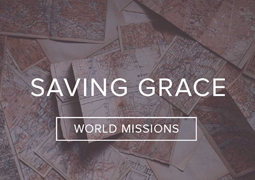 Saving Grace World Missions (S.G.W.M) desire is to assist individuals and churches in answering the call of reaching the world with the gospel of Jesus Christ (Mathew 28:19-20). Our passion here at S.G.W.M. is to come along side those who are called and those interested in sending with the tools in which they will need to serve successfully on the field. 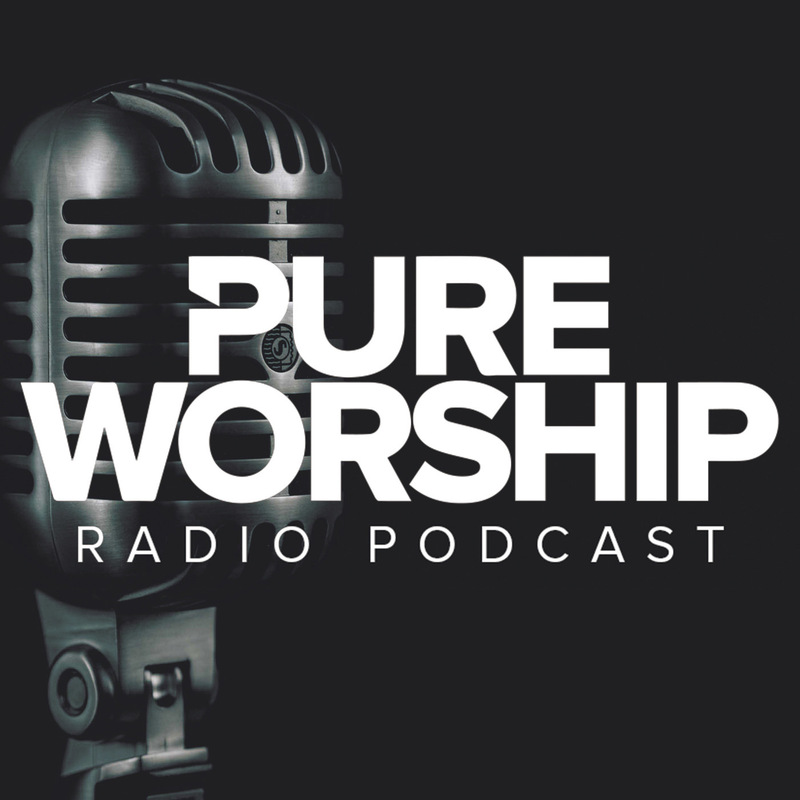 Host Pastor Brian Brodersen discusses current events, cultural trends and other things that matter to Christians. 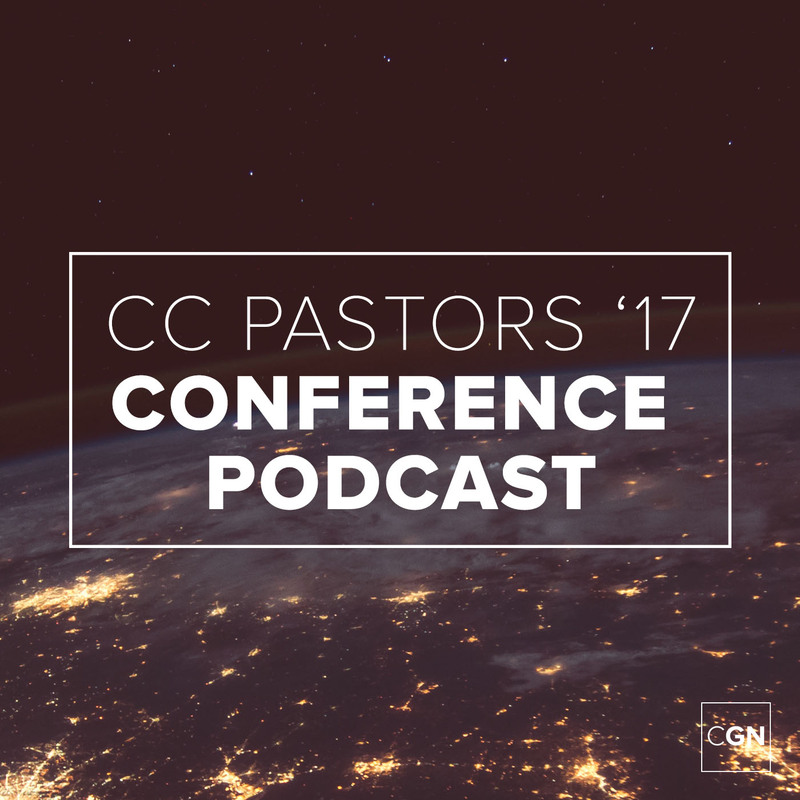 Listen to main sessions and workshops from the 2017 Senior Pastors Conference.